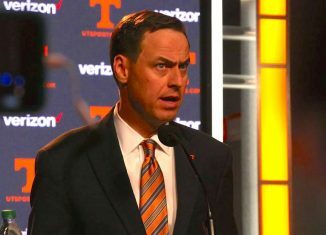 The University of Tennessee and former Athletics Director John Currie reached a $2.5 million amicable settlement after Currie's dismissal. 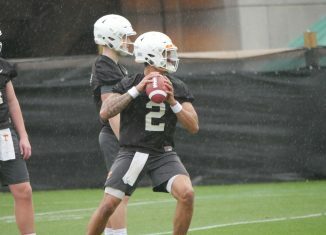 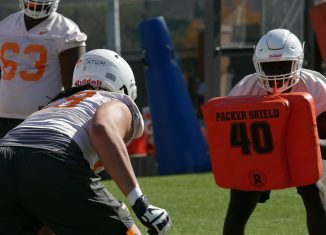 The RTI Podcast looks at how Jeremy Pruitt has changed spring practices for the Vols, gave basketball recruiting updates, and more. 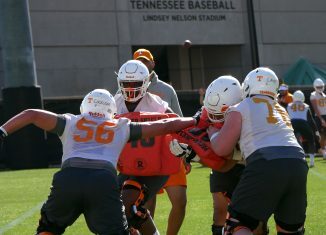 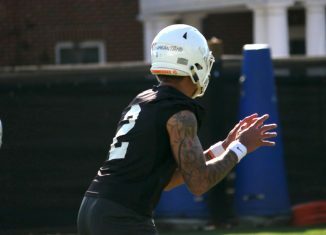 Check out our full photo gallery from the Vols' spring practice session on Thursday, March 22nd. 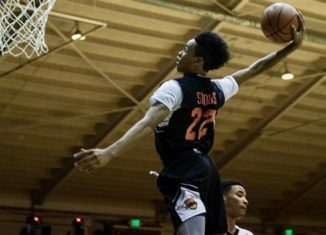 Five-star guard Anfernee Simons, the Vols' top target in the 2018 recruiting class, won't be playing college basketball and is opting for the NBA instead. 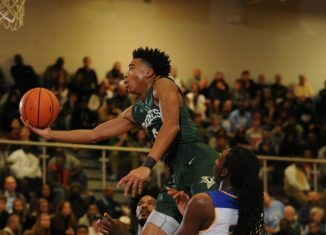 The Vols' coaching staff paid a visit to five-star combo guard Jalen Lecque in the 2019 class on Wednesday night.